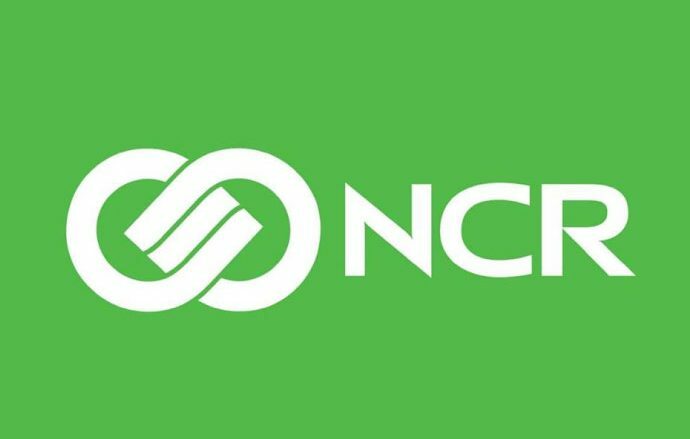 ATLANTA – NCR Corporation (NYSE: NCR), a global leader in omni-channel solutions, today announced that three community financial institutions (CFIs) – California-based Parsons Federal Credit Union, Texas-based Educators Credit Union, and Arizona-based AERO Federal Credit Union – will all look to evolve their self-service experience using NCR’s Digital Insight solutions. NCR’s Design Thinking approach leverages research and empathy-based techniques to deeply understand customer needs, then employs ideation and rapid experimentation to determine how financial institutions can best solve for these needs with a digital solution. Parsons, Educators and AERO look forward to delivering experiences informed by this approach to better serve their members. For Parsons FCU, a virtual credit union that serves a sponsor company with more than 100 offices worldwide, technology solutions must be second to none. Delivering a superior user experience is extremely important to help fulfill Parsons’ goal of exceeding its members’ expectations of the new norm. Branch transformation requires a combination of hardware, software and services to achieve the right strategic mix of personnel-assisted and self-service channels to evolve the branch environment and deliver an exceptional customer experience. Educators CU is adding Digital Insight solutions to complement its members’ experience.